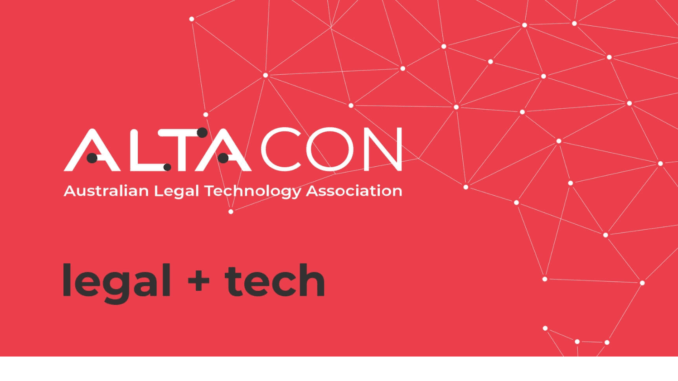 The Australian Legal Technology Association (ALTA) has launched a new conference called ALTACon that will feature TED-style stories of the country’s leading legal technologists, innovators and entrepreneurs. The event will be taking place this coming May at The Docklands, Melbourne (see more details below). 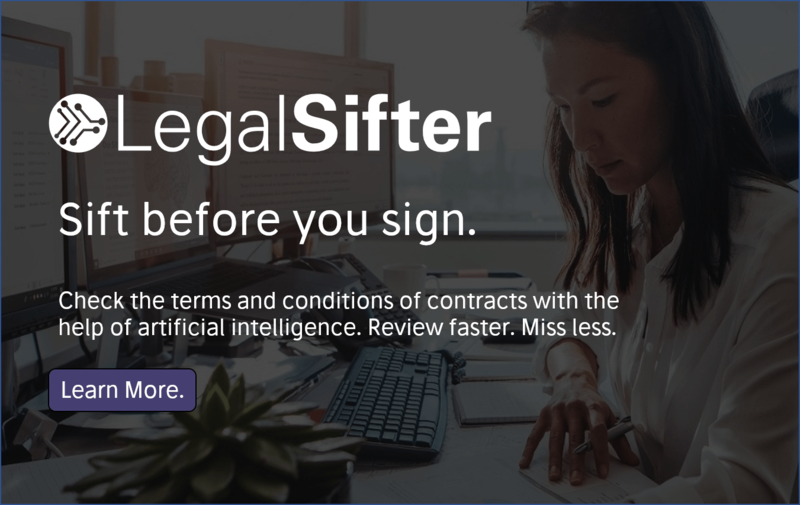 It will cover areas such as real-world applications of legal design, artificial intelligence, smart contracts, document automation, blockchain and more, said Stevie Ghiassi, one of the co-founders of ALTA, and also the founder of legal tech company, Legaler. ‘ALTACon will be a celebration of the growing community of legal tech innovators both locally and abroad. 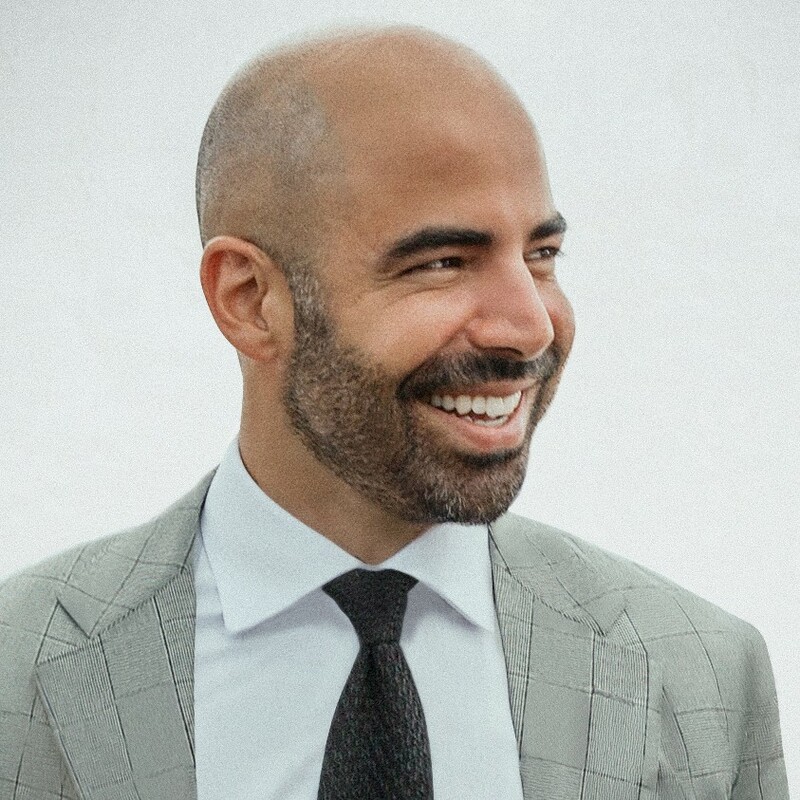 This past year has seen ALTA develop into a platform for Aussie legal tech to shine and I’m excited to see it all culminate with likeminded ‘doers’ from across the industry under one roof,’ Ghiassi told Artificial Lawyer. 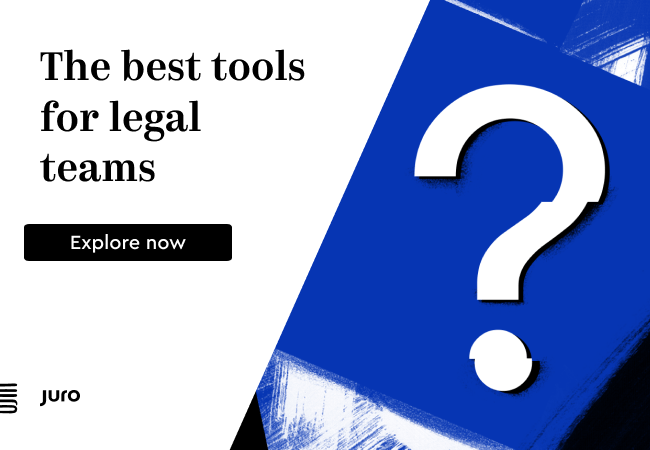 It’s a further sign of the growing legal tech ecosystem in Australia, which has been an early adopter when it comes to the new wave of legal technology. 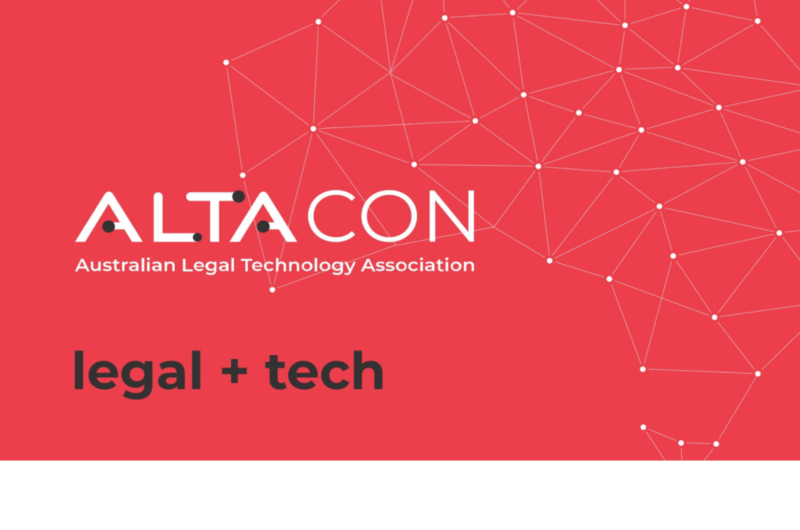 ALTA is thrilled to announce the inaugural ALTACON, a unique one-day event where Australia’s leading legal technologists, national and international luminaries and the legal community come together for an unforgettable experience at the cutting-edge intersection of legal and technology. Celebrate home-grown ingenuity and party with the cool people of the legal industry! Legal technologists, innovators and entrepreneurs – the people creating the future of law. Tickets and more info – here.